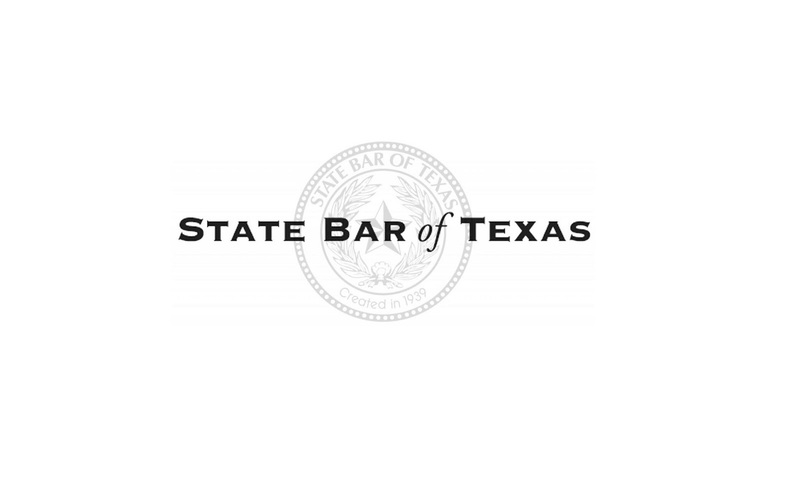 If you have been planning to become certified by the Texas State Bar Association, here are some things to help you with the process. There are several things that need to be done. 1. 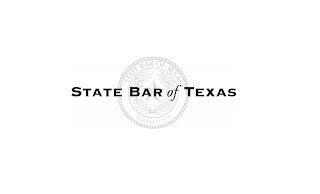 You should complete the State Bar Approved Training Course for the guardianship. There are several classes, self study tapes and DVDs available online for that. 2. Next step is to get the appropriate affidavit after your approved training is complete. You can download it in pdf format. 3. Notarization of the affidavit is also needed. 4. Mail the notarized affidavit and there is a processing fee of $25 which goes to the MLCE department. 5. You will then be added to the database of lawyers and get an authorized certificate. The steps are simple and easy to do and should not take too long.